If you are suffering from certain chronic foot conditions like plantar fasciitis, Achilles Tendonitis or other tendon issues, and/or arthritis, then we may have a solution for you. 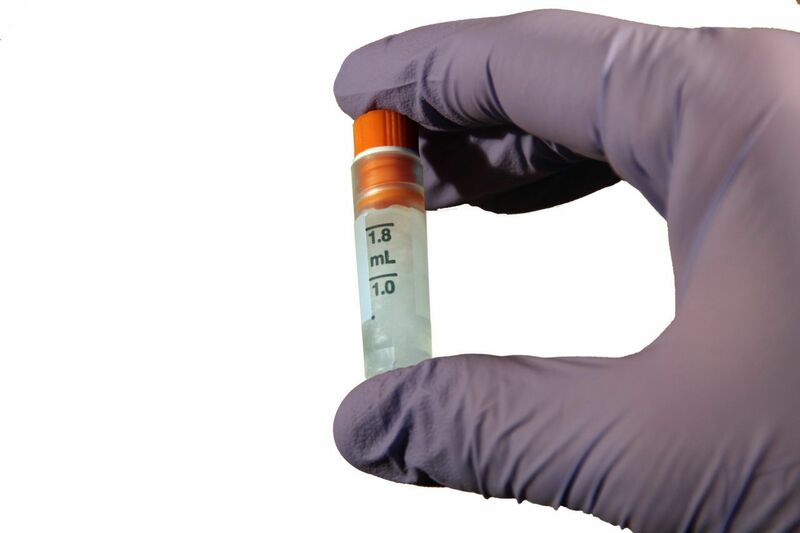 There is a new technology that injects cryopreserved amniotic fluid into the injured area to help heal these chronic conditions. Amniotic fluid is rich in proteins and stem cells, which are vital for the development of the fetus. These are the same cells which are needed for tissue repair. First you need to know, that these cells are collected without harming an embryo or the mother. These amniotic cells are created from the collection and cryopreservation of this amniotic tissue during a scheduled cesarean section. The selection of these cells come from highly screened individuals, so, it is rare to get an allergic reaction or a transmission of a communicable disease from the donor. A small clinical trial sponsored by the creators of AmnioMatrix™ showed 18 of the 19 patients in the study reached successful wound closure with 100% improvement regardless of wound origin (Applied Biologics, 2004). The doctors at Family Foot & Ankle Specialists of Piscataway and Hillsborough, NJ have been using these cells for almost a year and have also received excellent results. Patients heal faster, and they get back to their activities a lot quicker, without any open surgery.